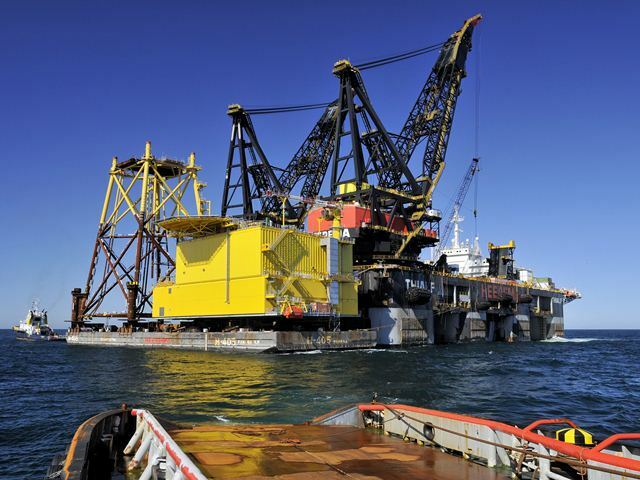 The Engineering, Procurement and Construction contract for the BorWin alpha platform was awarded to Heerema Vlissingen by ABB Sweden at the beginning of 2008. 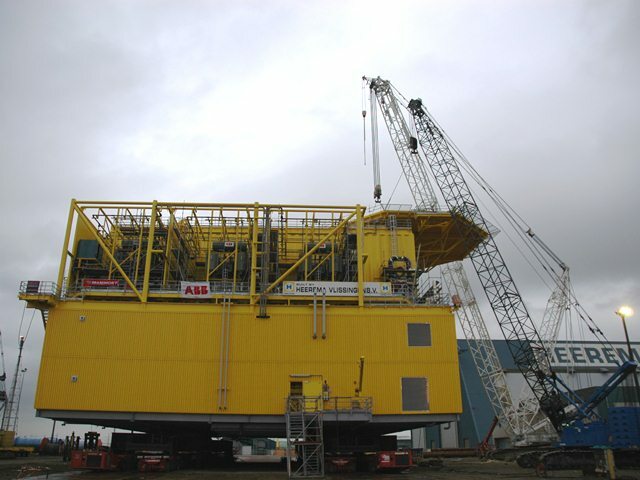 The contract scope also included engineering, which was executed by HFG Engineering. 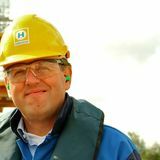 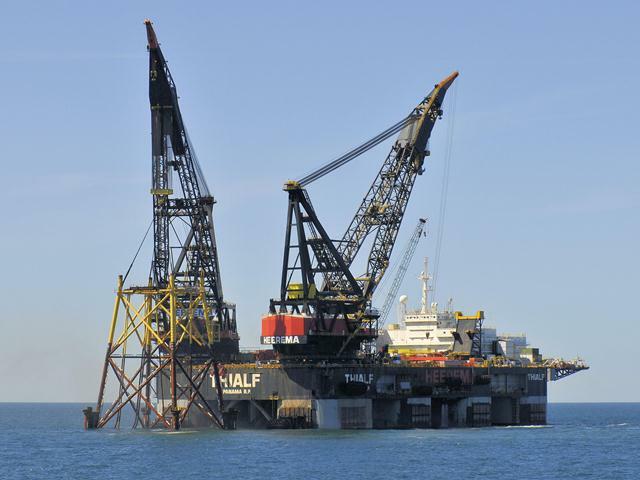 With this contract award Heerema Fabrication Group received its first project in the wind energy sector. 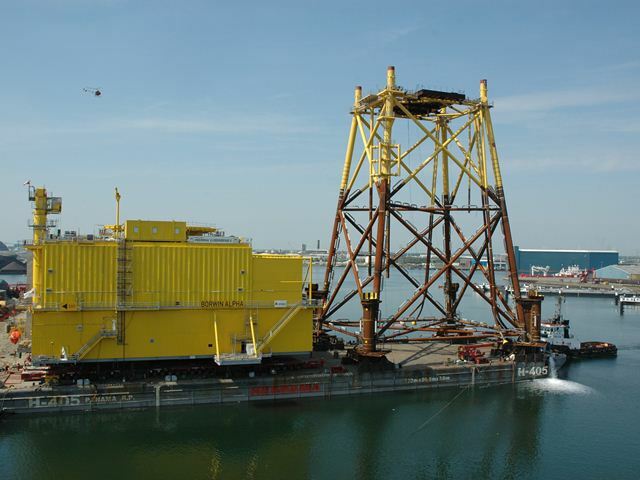 In June 2009 the BorWin alpha HVDC platform was installed in the German part of the North Sea. 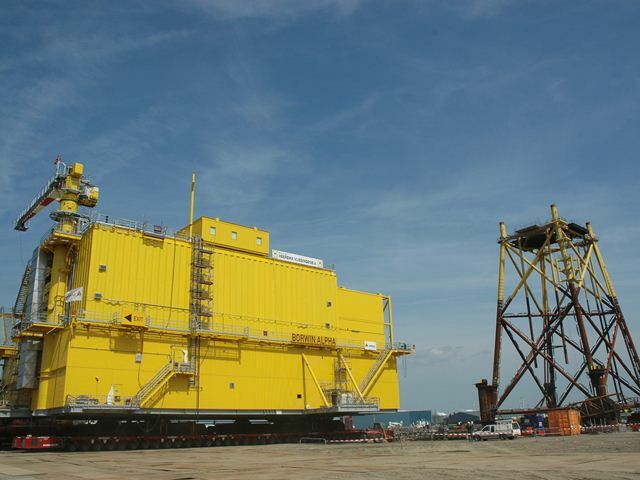 ABB’s transformer concept used onshore, was for the first time applied to an offshore platform. 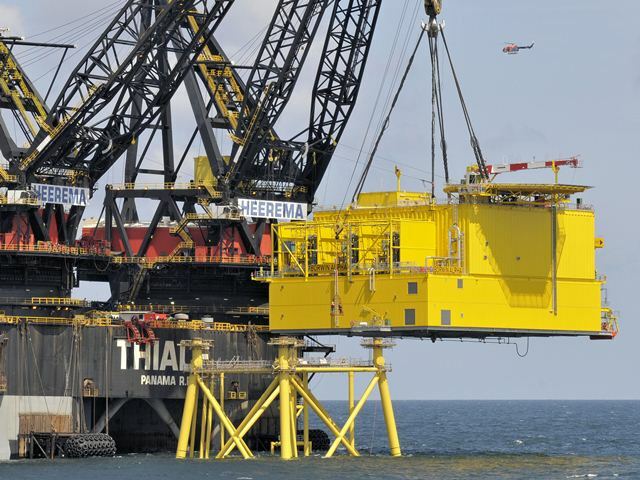 The innovative HVDC-station is part of one of the world’s largest and remote offshore wind farm ‘BorWin1’ located 125 kilometres off the German coast in the North Sea. 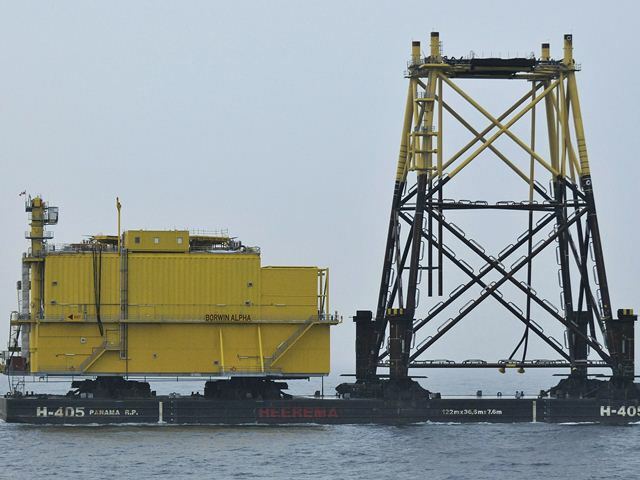 The unmanned topside was built at HFG’s yard in Vlissingen. 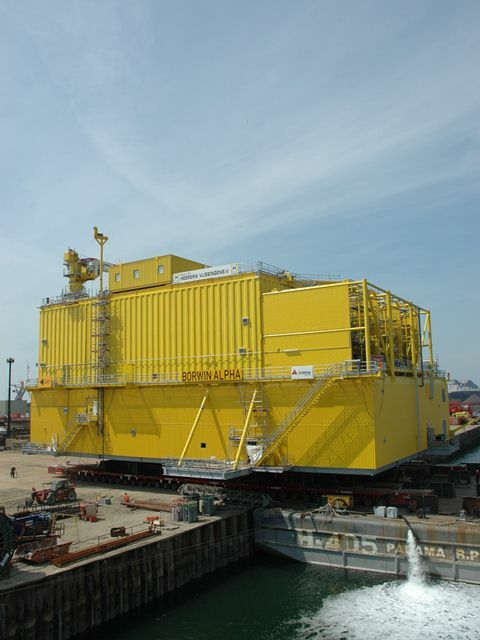 Together with the rectifier components a cooling water system, an HVDC system, a crane, a helicopter deck and temporary power supply unit were integrated in the structure. 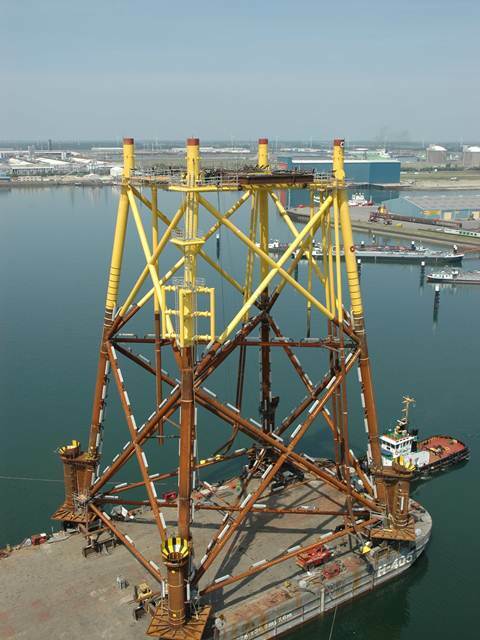 The 1,500 tons weighing jacket for the BorWin alpha platform was constructed at Heerema Vlissingen.